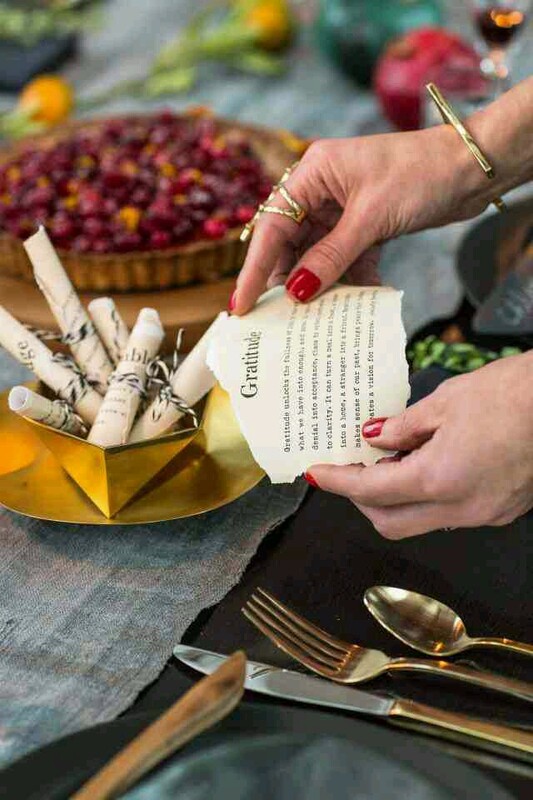 I was on Harper’s Bazaar and they shared a great new Thanksgiving tradition you may want to start with your family or friends (if you celebrate Friendsgiving). 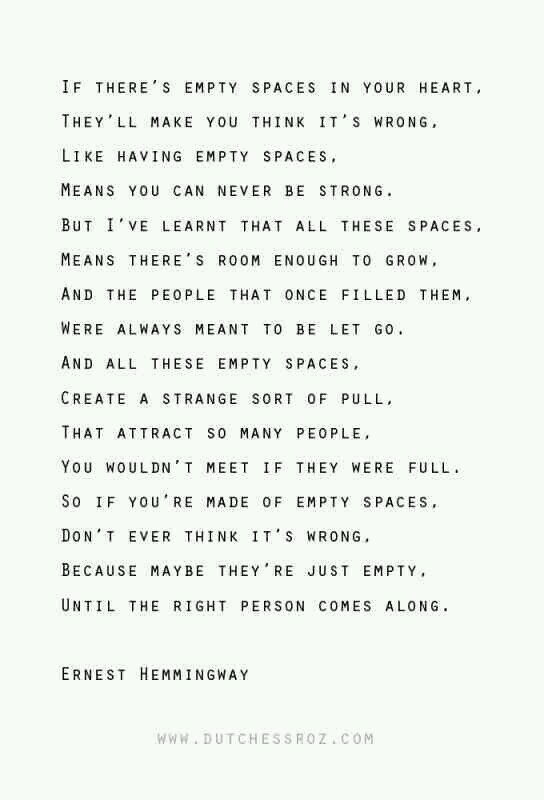 Even if you don’t make people read out loud, I think a meaningful thought provoking quote or two is a nice favor for guests to take home. 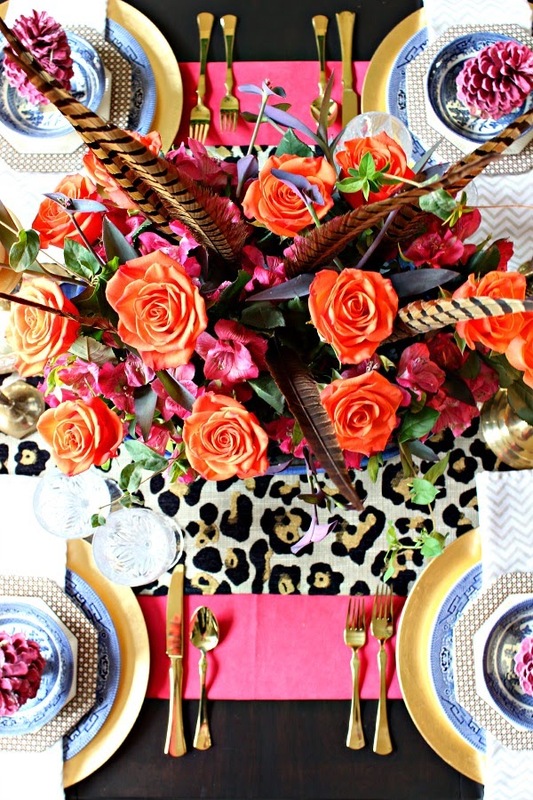 As for the tablescapes, I love the vibrant mix of feathers, leopard and pink as well as the muted look of green and black. 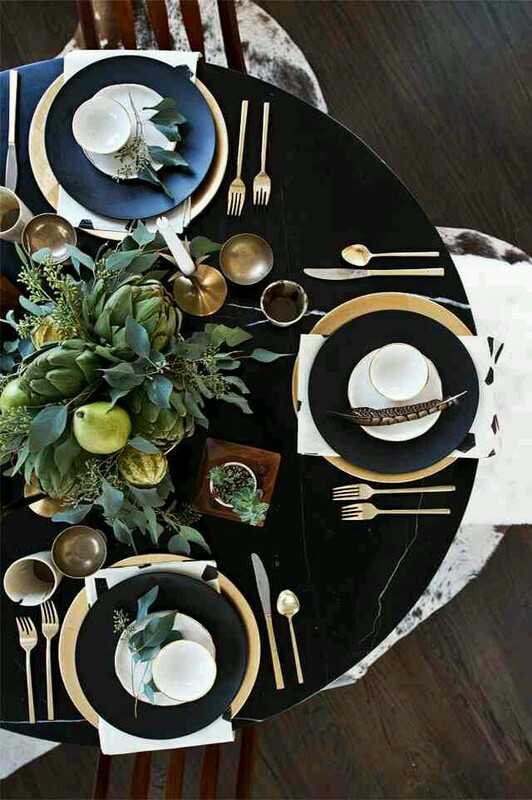 Black will definitely be the color of my table which you will see later in the week. 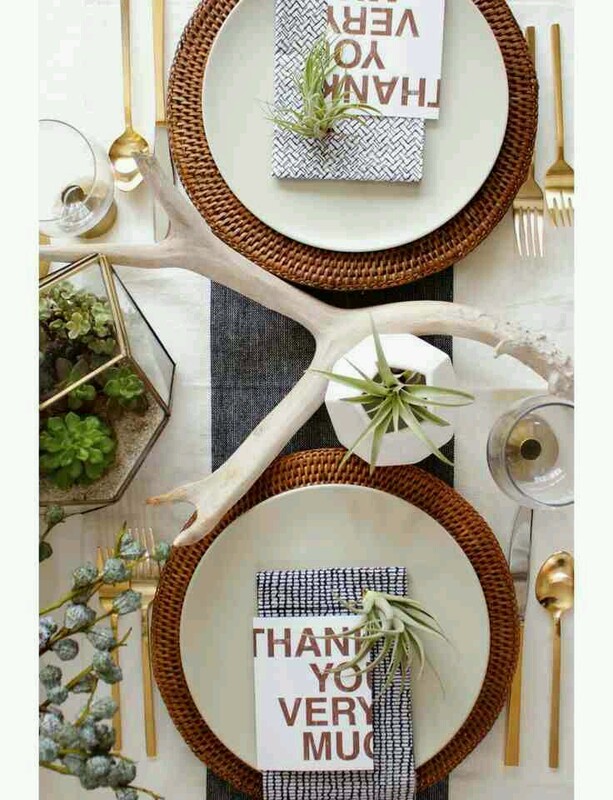 Do you set the table for Thanksgiving or create centerpieces? Are you having a friends only themed gathering?